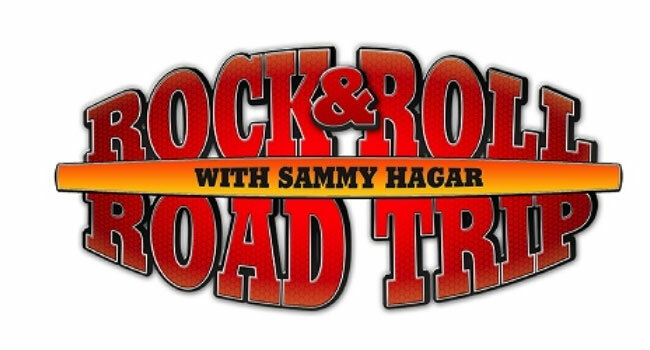 AXS TV has renewed Rock & Roll Road Trip With Sammy Hagar Presented by Mercury Insurance for a third season. The announcement follows the success of the show’s second season. Production on the 12-episode season began this month and is scheduled for air in early 2018. The upcoming season of Rock & Roll Road Trip will feature The Red Rocker traveling the country to interview and often perform with some of the most popular and influential musicians. Artists already confirmed include Dave Grohl, Roger Daltrey, Sarah McLachlan, Bob Weir, Pat Benatar and Neil Giraldo and more. The 12 episode season two premiered on July 9th and features interviews and performances Don Felder, Vince Neil, Darryl “DMC” McDaniels (from Run-DMC), Adam Levine, Toby Keith and more. Season one premiered in January 2016 and included Michael Anthony, Chad Smith, Bob Weir and Mickey Hart of the Grateful Dead, Nancy Wilson and more.